You have a job where customer service is one of your biggest responsibilities. You pride yourself on satisfying customers and you feel like you have a healthy and positive rapport with all of them. You may have even gotten to know about their personal lives as they become comfortable enough to share them with you. As a result, when you go to depart the company for a new position elsewhere, it is only natural that you may wish to retain the customers that you have. 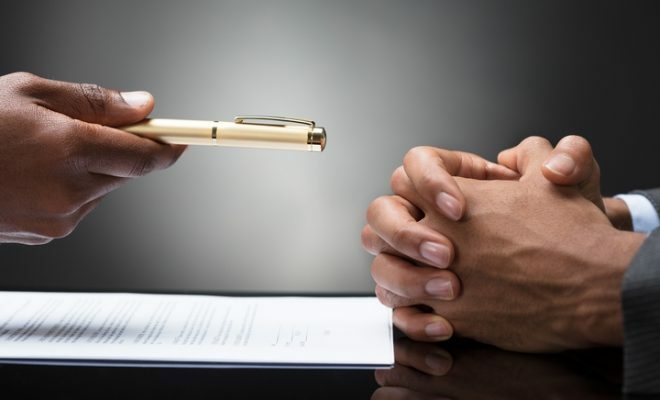 However, if you signed a non-solicitation clause at the time of your hiring, this may not be possible as you will face legal implications for doing so. Below are factors to consider before agreeing to this type of clause. You may be very interested in your job and keen to stay at it for your entire career. However, plans and interests chance and you may one day find yourself making plans to depart a company to pursue other positions. However, signing a non-solicitation agreement will restrict your ability to retain clients you serve. To avoid such situations, people need to be mindful of whether agreeing to a non-solicitation clause will be an issue for them later on. It may be difficult to gauge the chances of you leaving the company you work for but you need to be mindful of the consequences if you do depart. 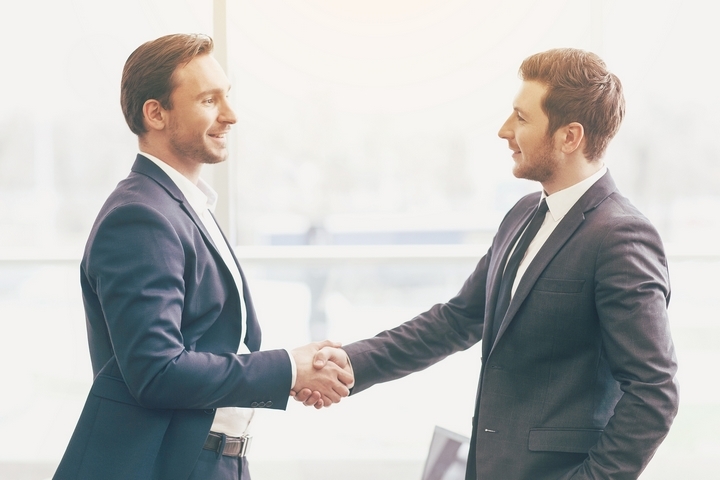 Signing a non-solicitation agreement and department may mean securing your own clientele and this may be difficult to achieve until you establish a solid reputation. 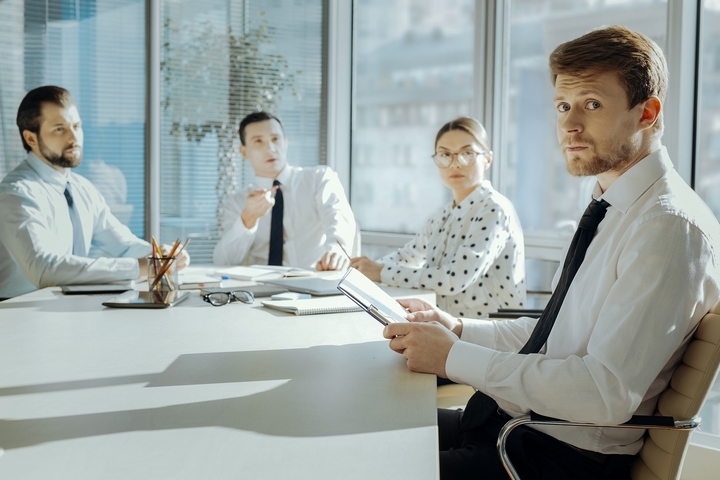 If you know for sure that the job you are in is a stepping stone to another position in your career, you may want to reconsider whether agreeing to a non-solicitation clause is in your best interests. If you sign a non-solicitation clause and abide by its terms after departing a company, as mentioned it may be difficult to develop a solid client base right away until you establish yourself as a viable option. In this situation, you need to be conscious of whether you are confident in yourself and your ability to gain customers. Before leaving your current position, you need to be sure that you have the skills and experience necessary to attract clients separate from the ones you have at your current company. 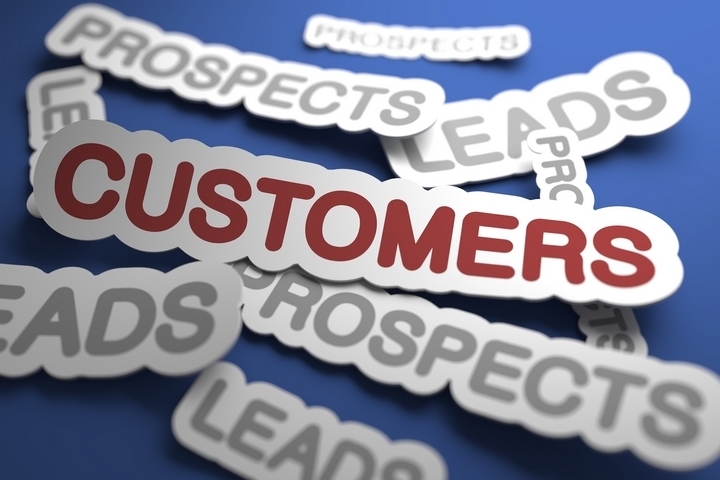 Doing so will allow you to meet customer’s needs and as word gets around and people begin to make recommendations, you will be able to service new clients. This will put you in compliance with the non-solicitation clause that you may have signed at your old position. It is not recommended to ever sign a non-solicitation in bad faith because you think that is will not or cannot be enforced. While some lawsuits have resulted in judgements for the defendant, just as many have ruled in favour of the company. Therefore, you cannot bank on the fact that the company may choose not to seek compensation or it is not enforceable. 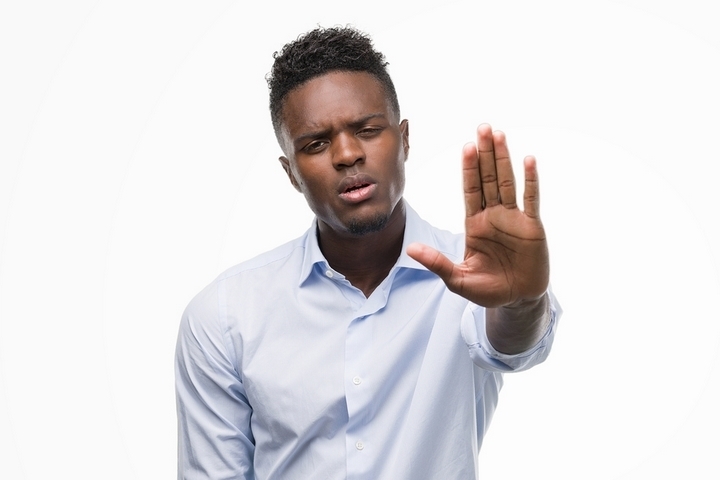 If you do sign a non-solicitation clause and end up leaving the company and retaining old clients, you need to be prepared to defend yourself if a lawsuit is filed against you and prepare for a judge to rule against you. However, there are instances where people have signed an agreement and lawsuits are dismissed. These include the agreement being too broad in scope, too long in duration, and failing to specify a jurisdiction. A lawsuit can also be dismissed if your new job does not match the one that you left.